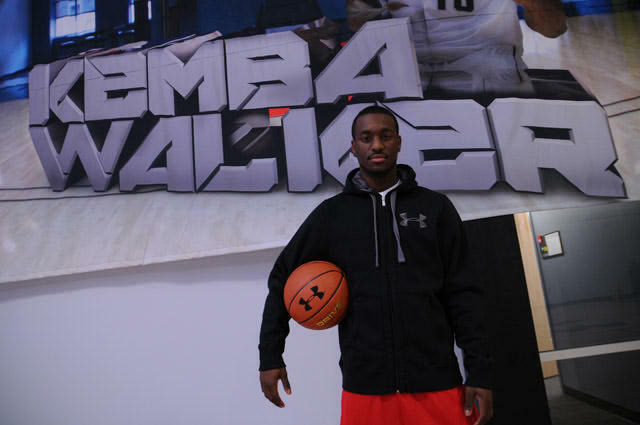 Under Armour has signed Charlotte Bobcats guard Kemba Walker to a multi-year endorsement deal. Walker will join Milwaukee Bucks guard Brandon Jennings as the faces of Under Armour Basketball. Under Armour also signed top NFL draft picks Cam Newton and Julio Jones to endorsement deals.